The recent challenge in high angular resolution diffusion imaging (HARDI) is to find a tractography process that provides information about the neural architecture within the white matter of the brain in a clinically feasible measurement time. The great success of the HARDI technique comes from its capability to overcome the problem of crossing fiber detection. However, it requires a large number of diffusion-weighted (DW) images which is problematic for clinical time and hardware. 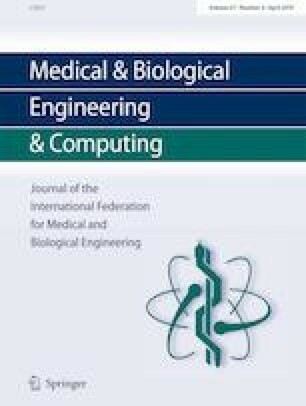 The main contribution of this paper is to develop a full tractography framework that gives an accurate estimate of the crossing fiber problem with the aim of reducing data acquisition time. We explore the interpolation in the gradient direction domain as a method to estimate the HARDI signal from a reduced set of DW images. The experimentation was performed in a first time on simulated data for a quantitative evaluation using the Tractometer system. We used, also, in vivo human brain data to demonstrate the potential of our pipeline. Results on both simulated and real data illustrate the effectiveness of our approach to perform the brain connectivity. 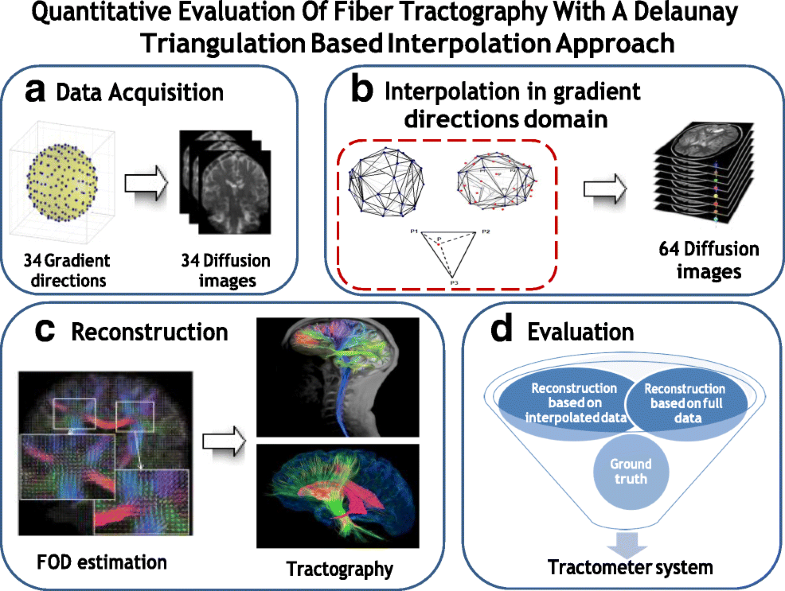 Overall, we have shown that the proposed approach achieves competitive results to other tractography methods according to Tractometer connectivity metrics. The authors would like to express their sincere thanks to Pr. Jean-Christophe Houde for his help and for many fruitful discussions.